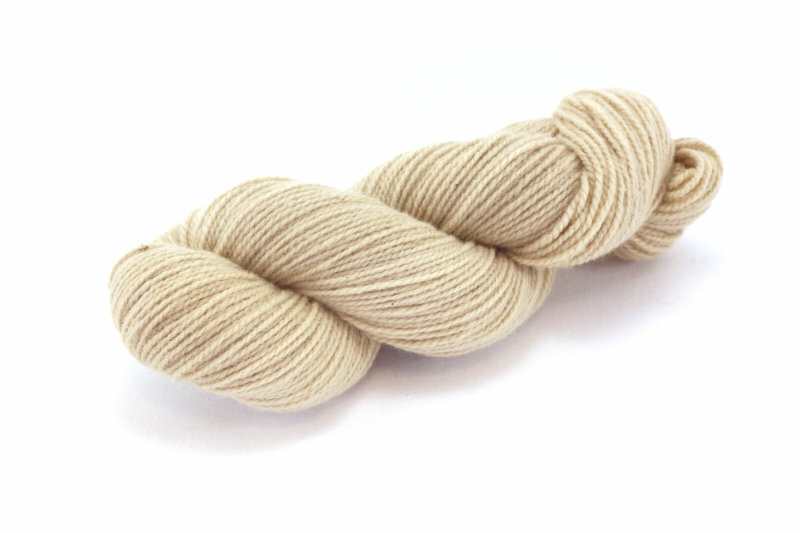 GERMAN MERINO – Walnut – Cool Beige is used as one of the main colours for the Winter Highway Cardigan design of Ririko. 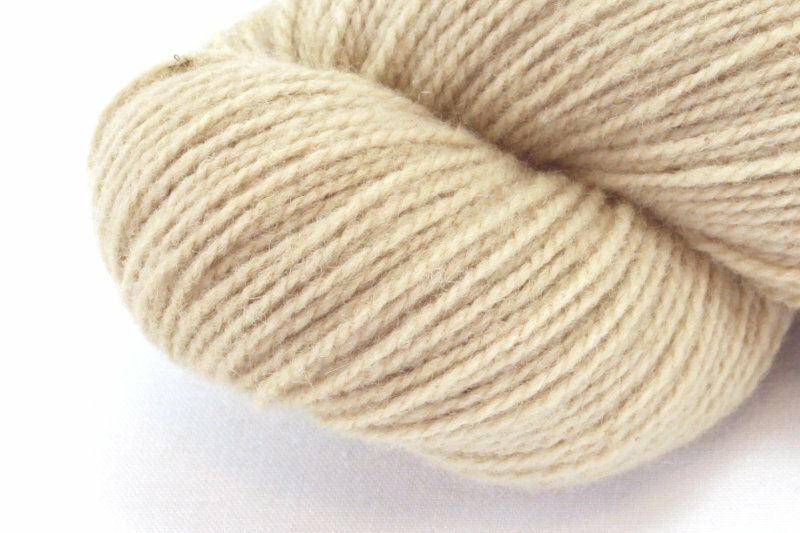 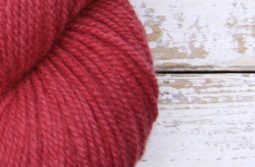 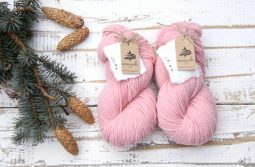 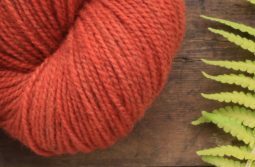 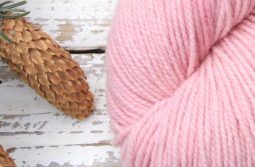 The knitting sample shows MC GERMAN MERINO Walnut – Cool Beige and CC GERMAN MERINO Pure White. 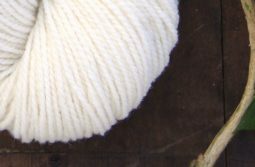 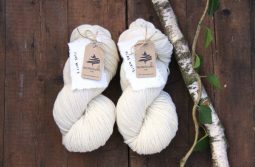 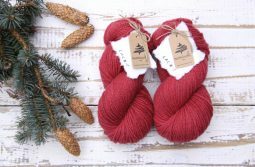 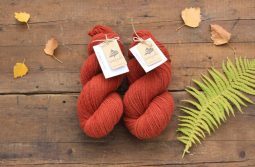 The wool is dyed with Walnut and the colour is limited for this design.